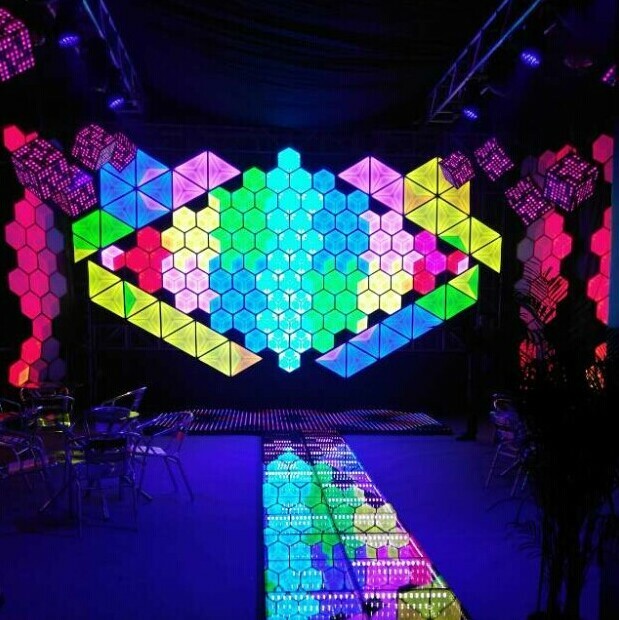 Triangle and hexagon shape DMX LED panel is Visualpower special design for stage and club design. 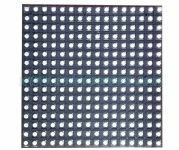 each panel can be used to form different creative shapes, and it can be easily integrated with Madrix software to control the stage lighting or led displays together. 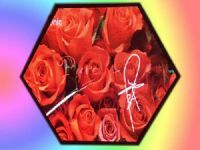 This design is an affordable design even for small clubs or stages, compared to Visualpower Geometric series LED display designs, this design mainly shows lighting and color shifts, not clear video or images. But still it can creative stunning effects.